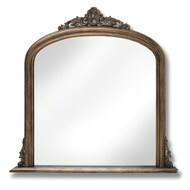 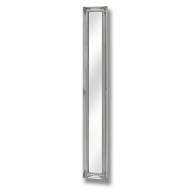 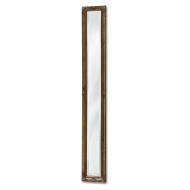 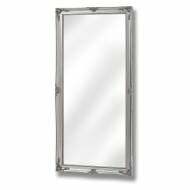 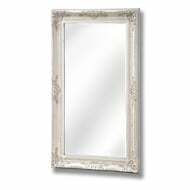 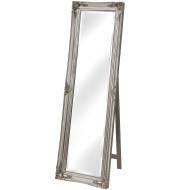 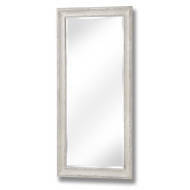 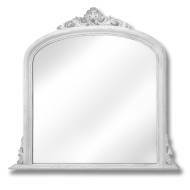 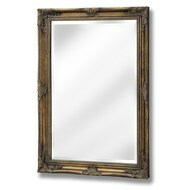 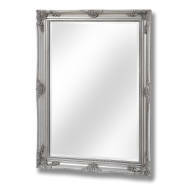 Hill Interiors is delighted to offer this powerful and exuberant Antique Baroque Mirror Collection. 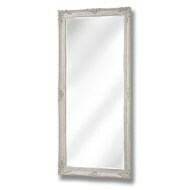 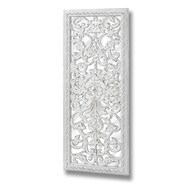 It focuses on the bold and contemporary, with exaggerated detailing that adds a great deal of splendor to any home. 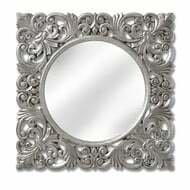 Browse our selection and buy wholesale today. 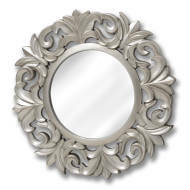 Your customers will greatly appreciate these beautiful pieces.